If I believe what I say I believe then small is the new big in this Upside-down Kingdom I'm a resident of. But I'm struggling to find balance between the beautiful mundane and the big and loud. The comments, and the tweets, and the conference speaking. Verses the dishes, and the fresh bread, and the vacumed floors. And for the first time in a long time I'm truly believing that the small matters. That the mostly unseen things are what is truly big. Lasting. Eternal. And as I'm believing this, what the world calls "big" is happening. Relationships, invitations, projects. And is there a correlation? Between the everyday mundane beauty and the big "here is my life" public? I write and am heard. I serve others and no one knows. And you can do booth. And I'm learning that we don't have to choose. That our lives can be big and small. Unknown and viral. Quiet and resounding. So in a moment I'll wash the dishes and before the day is over I'll start on a project that may make everything come crashing down around my sweet little online personana. 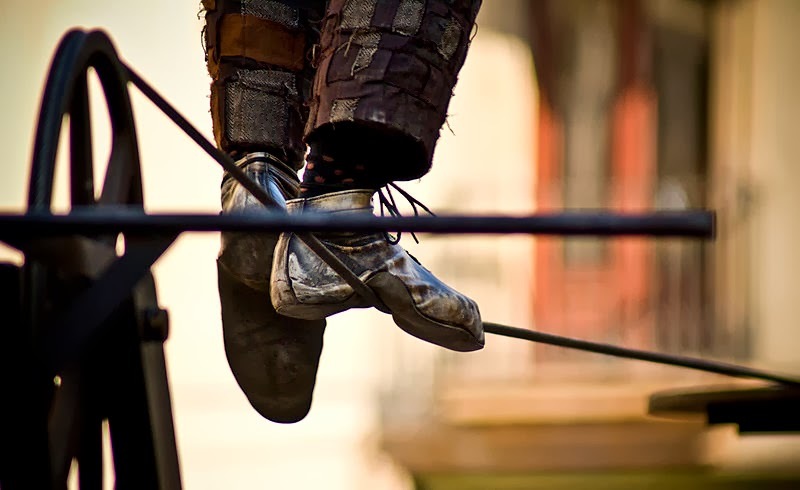 And I'll continue to walk the tightrope between big and small. On Fridays I join a community of writers that write on a prompt and encourage one another. You can join us here. My husband and I stumbled upon this strategy purely on accident. We moved to a home without a front porch. In our previous home we had enjoyed many evenings on the front porch either talking, watching a favorite show on our laptop, or enjoying drinks with friends. So instead of relegating ourselves to the back yard at this new home we simply set up our swing and fire pit in the front yard. Little did we know that our little “front yard living room” would be a great way to meet with people and engage with neighbors on a less than friendly street. 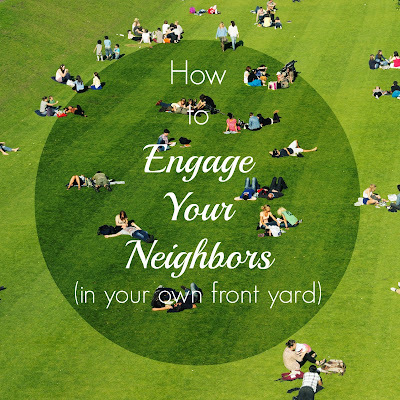 People are more willing to say hello when you’re lingering in the front yard and are harder to ignore. 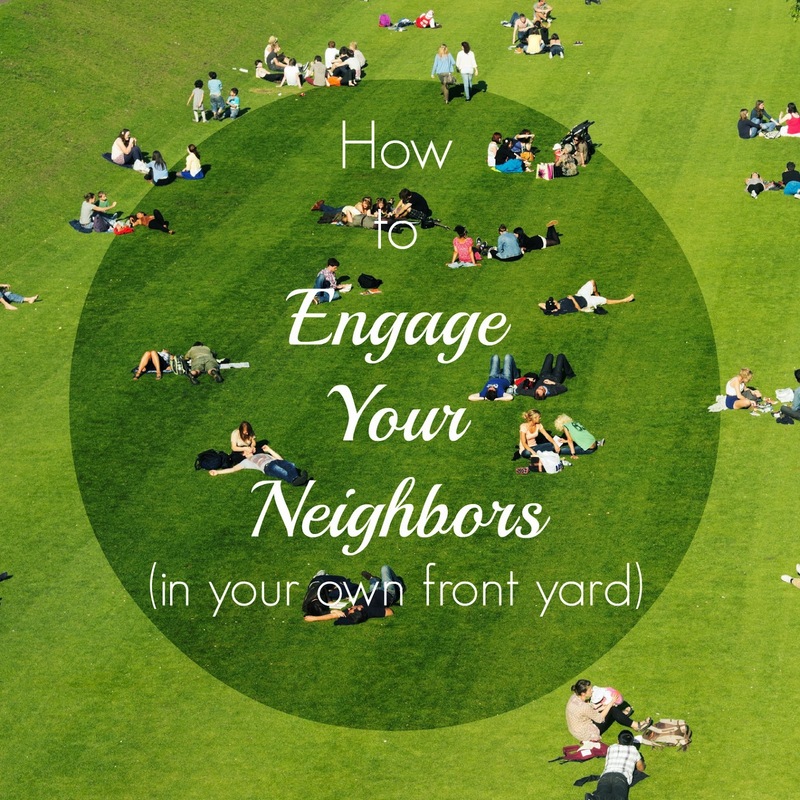 Also neighbors are more likely to engage in conversation with you in this approachable casual setting. And I've gotten this far. It becomes easier to be diligent but still one missed day can lead you back to barren soil. And before you know it you've forgotten the smell of wet soil and earth beneath your nails. You are dry. You are longing for rain. But what you need more than that? A Caretaker. And how I'm thankful that when I negelct my garden, the ultimate Caretaker comes. And He gives light and rain, breath and air. Today I rise and reach to the Son. Like I did yesterday. A discipline, is this gardening. 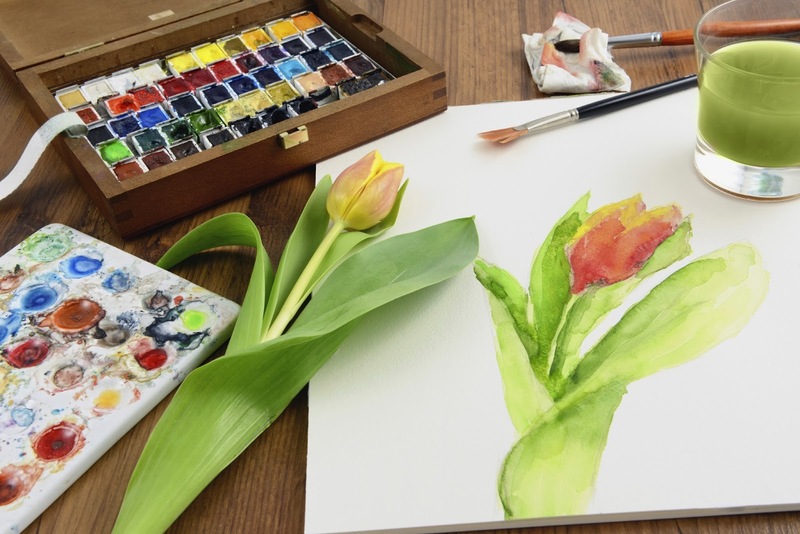 Want to plant something tangible in your garden this year? How about an actual garden for 250 kids in South Africa? Learn more here. On Fridays I join with a community of writers that writes on a prompt for five minutes and encourages one another. Join us here. 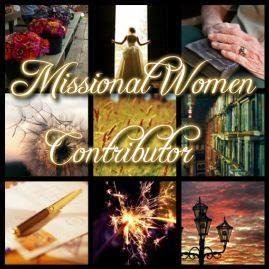 A few weeks back I shared about my tribe, Missional Women. 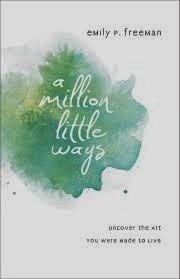 I hope you've checked them out and have been taking advantage of all the resources and encouragement they have to help you live on mission in every area of your life including work, home, motherhood, and the world. "women of all ages and seasons of life be intentional and think through how God has built you so you can steward your life for His glory. It is to help you discover how to live out and use your gifts and strengths for making God known and expanding His kingdom." You'll get to hear from real practitioners, the voices of Missional Women, who are normal women just like you seeking to live intentionally in every area of their lives. We'll also hear from Shaun Groves whose heart for mission has led him down some incredible paths with Compassion International. Plus there will be a free concert with Shaun included in your conference registration! I'm also excited to share with you that I'll be leading a session at the conference about connecting mission and meals. I'd love to invite you to join me in Denver so we can meet in real life and walk this missional journey together. 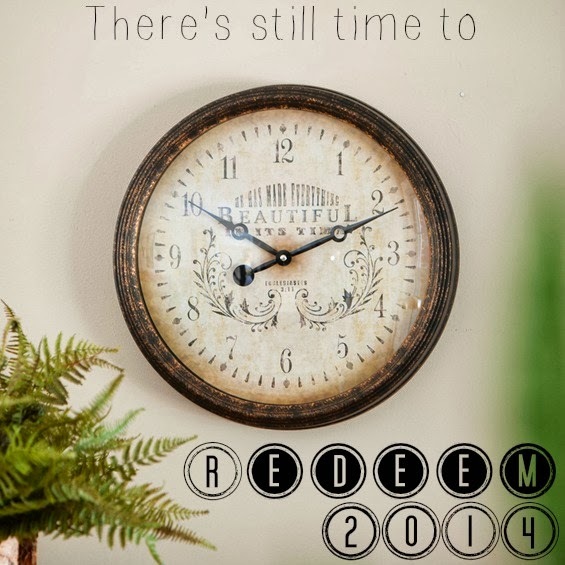 If you want to learn more about the Missional Women Conference or register visit this link. I'm excited to be a part of the conference team and am really excited about the opportunity to meet you. Be sure to let me know in the comments below if you'll be joining us so we can be sure to connect. And the truth is sometimes I listen to the voices. Oftentimes they paralyze me. More often they cause me to fear and doubt which can lead to anxiety and depression. I know they’re not true. But sometimes I believe they might be. And I’m writing about my voices because I know you have them to. The liars in your head. The killers of dreams. The work until you earn grace/validation/worth which means all your work will never be enough. If you listen to the lies in your head you’ll always need to work harder, be better, do more. You’ll never reach any goals, achieve anything of value, or even rest in who you are. For me? I can’t wrap this post up with a bow or a give it a bright happy ending. I go through seasons where the lies aren’t as loud or I don’t believe them as much. But as long as I’m on this side of Heaven, Resistance will rear it’s ugly head. I’ll daily have to fight to push past the lies and believe the truth. That my value is not in what I do but in what Christ did for me. That my contribution to this world, my city, and relationships matter. And my art? My service, writing, loving of people? The world needs it. And your art? 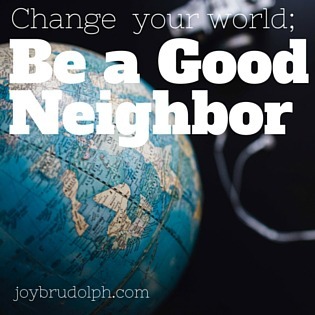 The world needs yours too. You are valuable because God made you in His image with an intrinsic value that cannot be altered, changed, or added to. And the voices? They’re all liars. The truth is that most of us come to our paper and pen, or keyboard and screen, with trepedation. And often with fear. We take a deep breath. Just getting to the desk and sitting down was an act of God himself. We want to be bold and authentic. But the hurts and secrets in our lives leave us fearful that too much truth will come spilling out. That we won't be loved once people see the real "us." And the internet is a dangerous place. Perhaps the only more risky place is the people who supposedly represent the church on the internet. And most of us go about our writing with some illusion of control. We want just enough of the truth to spill out that we change the world without creating controversy. Without being unliked, unfriended, unfollowed. And so we limit our words, and voice, and creativity. Because writing, or whatever art it is that you do, is scary. A risk. Words allow us to be honest and authetic. And sometimes even we're afraid of the authetic "us." The way we really feel and see the world. And the only way to fight these fears? To write and keep writing. On Fridays I write with a prompt and a timer. I join a group of writers who does the same and encourages each other. Join us here. 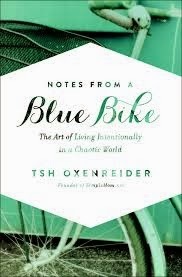 With its "instructions on writing and life" this book is a great resource for writers but also applicable to non-writers. 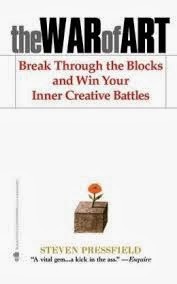 This is a must-read for all creatives, entrepreneurs and anyone wanting to live their dreams and fight the enemy of Resistance. 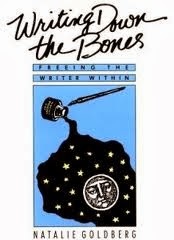 Goldberg helps you "free the writer within" and unlearn all the rules about writing. 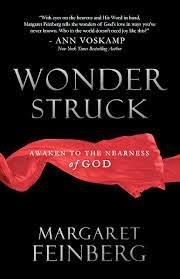 This book is a quick read and not easy to put down. I'm nearly done with it but I will warn you that it's not lighthearted and deals with some difficult subjects. This series is in the same vein as Lord of the Rings but is much easier reading. This time around Jason and I are reading them together. 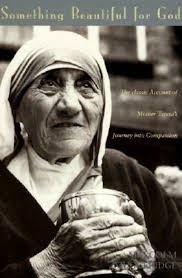 This is "the classic account of Mother Teresa's journey into compassion." 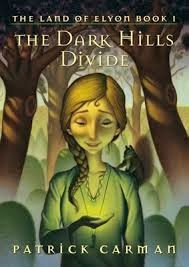 Based on conversations between her and the author, this book is a unique perspective on this incredible woman. 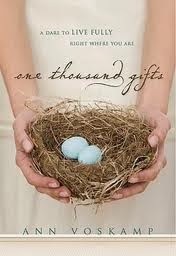 Whether you're a creative, a mom, or a career woman, this book will help you "uncover the art you were made to live." See my review here. 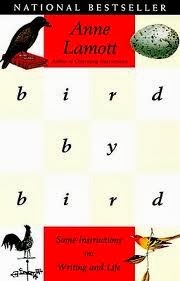 Even if you read nothing else this year, read this book. I guarantee it will change your life as you learn to "live fully right where you are." 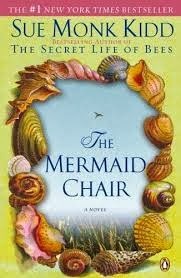 This is the story of one women's quest to bring the simplicity and the slow pace of life lived abroad to the Western World. I can't wait to read how she does it. This ones on my list because I don't live this way, but I really want to. 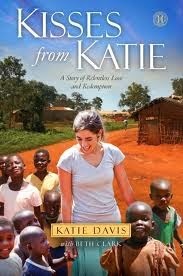 This is the true story of an eighteen-year-old girl who goes overseas, ends up moving to Uganda, and eventually adopts 13 children. That's my list so far. Clearly I'm too serious and need more fiction in my life. I'd love to hear what's on your reading this this year in the comments below. Also please be sure to add any fiction recommendations you may have for me. "Some days your kite will fly high. Some days it will get stuck in the tree." This post contains an affiliate link. Thanks for supporting this blog. Find some inspiring wallpapers here. It helps me to be inspired the second I open my laptop. This post from Kat. I find myself often deciding between what I want now and what I want more..